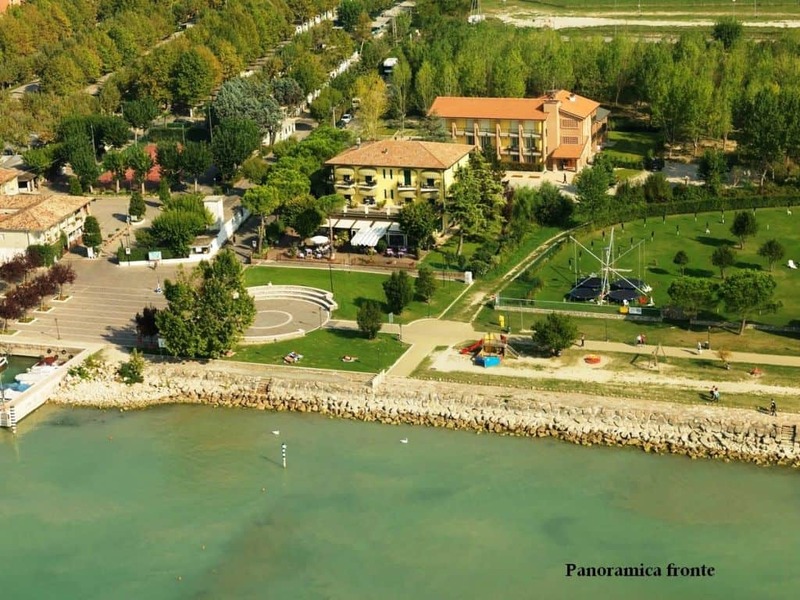 If you want a holiday that combines stunning scenery with activities galore, look no further than Castelnuovo del Garda. 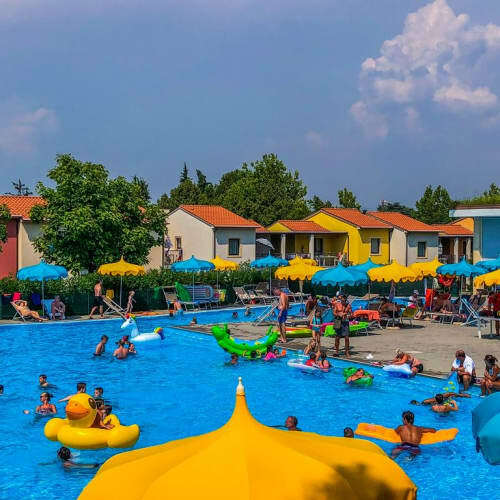 Set among gentle hills littered with vineyards, this historic town is located close to some of the best known theme parks in Italy, making it an ideal choice for families. 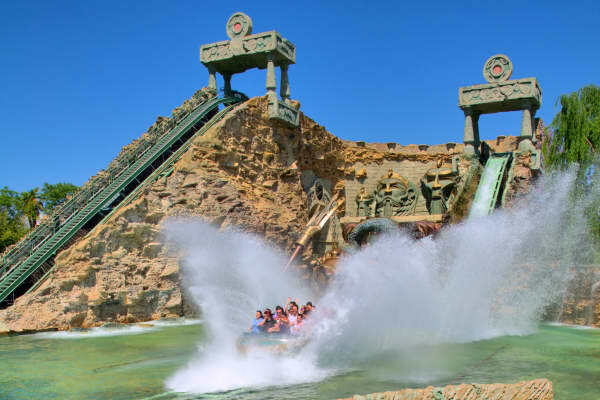 A medieval stone tower is the centrepoint of the town square, and you can spend happy hours dipping in and out of its plentiful shops, cafés and authentic trattorias. 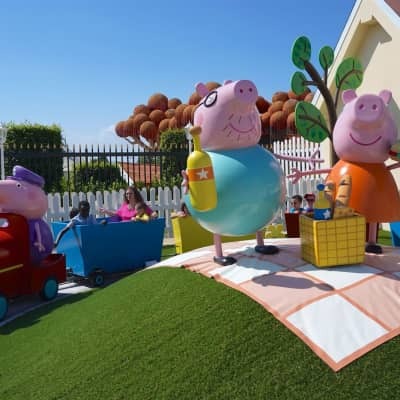 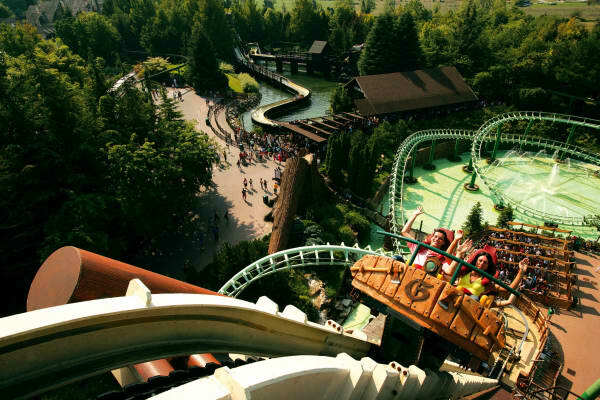 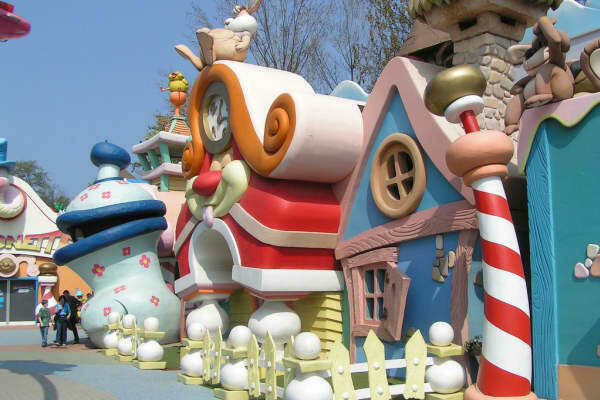 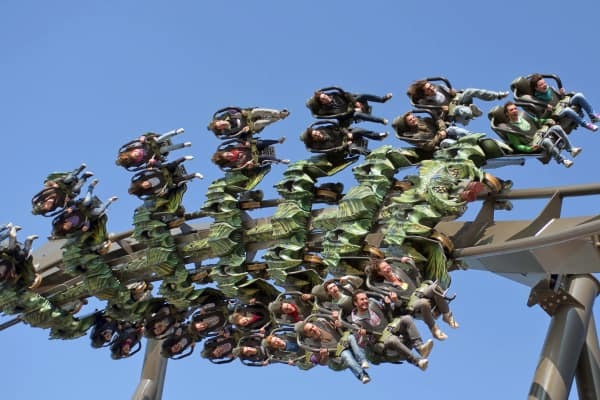 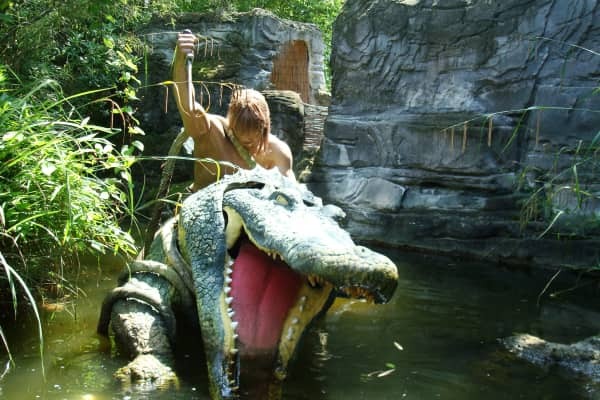 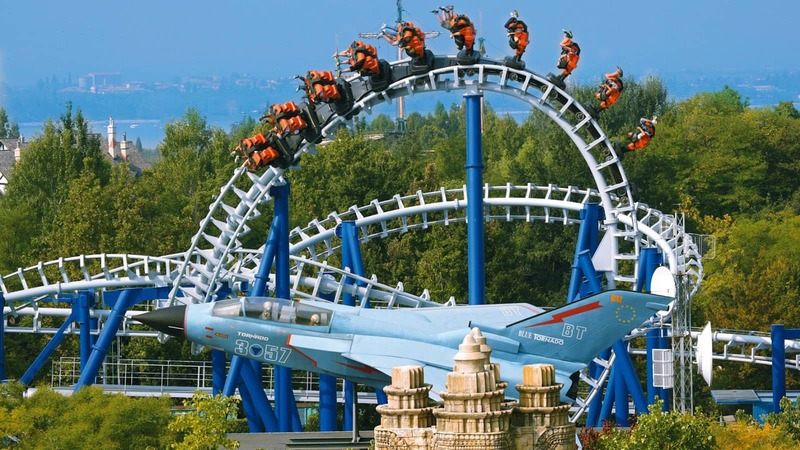 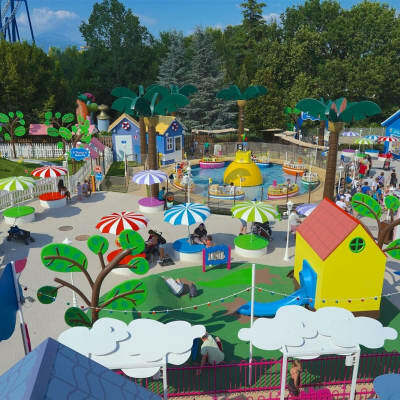 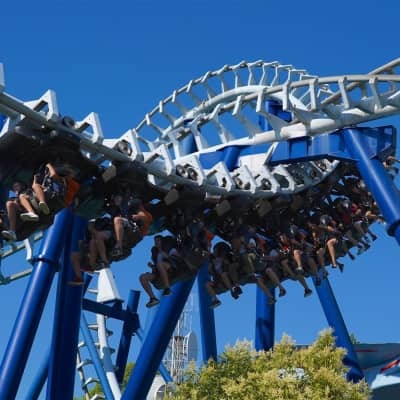 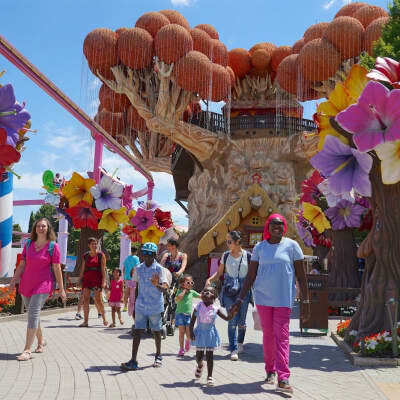 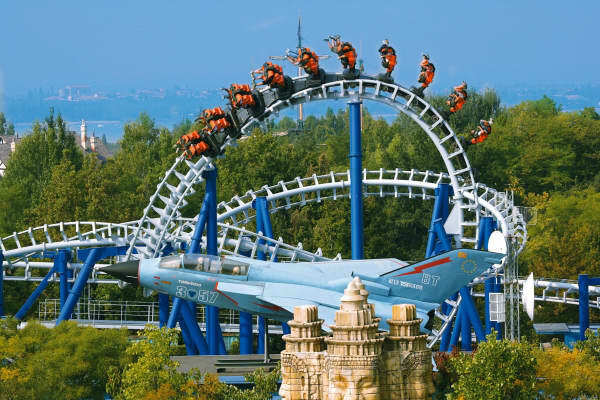 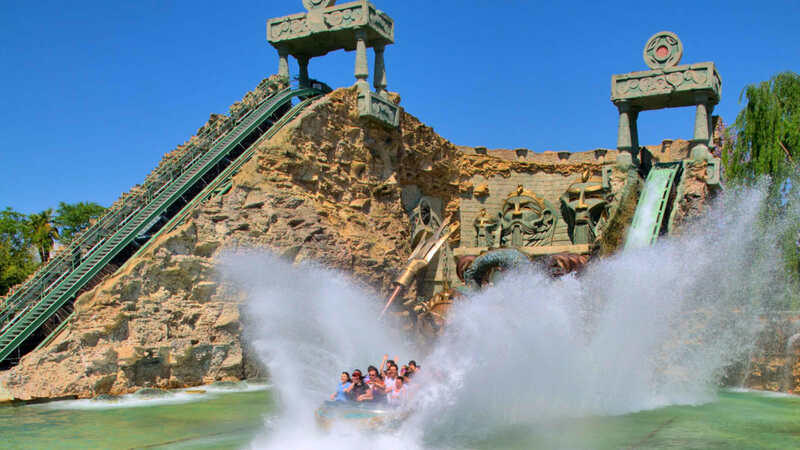 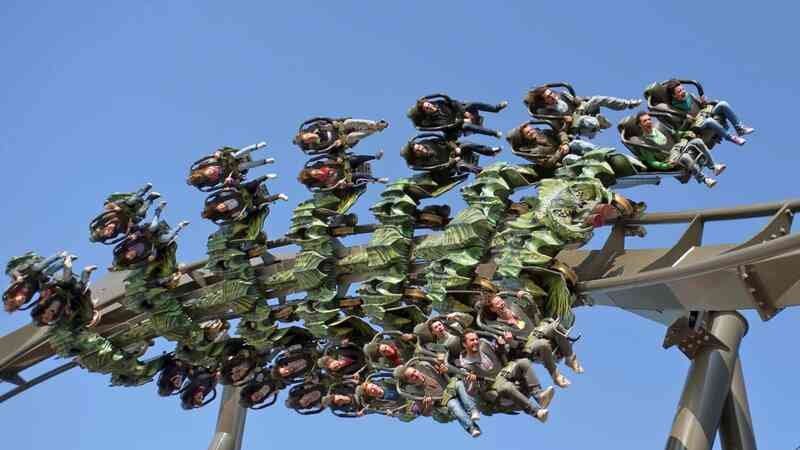 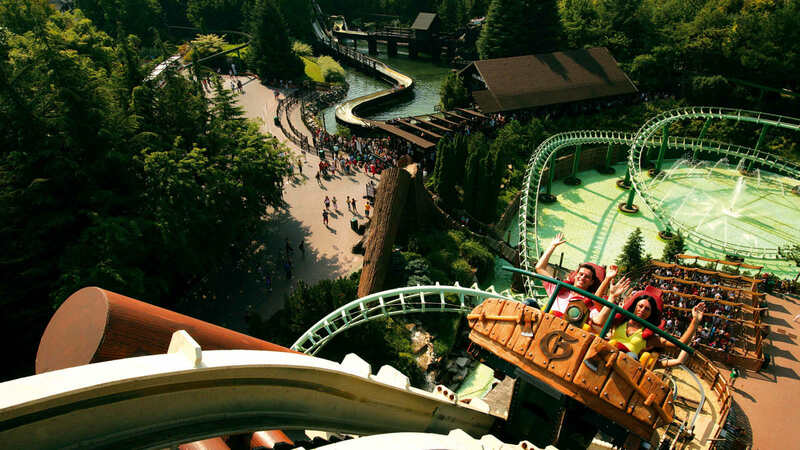 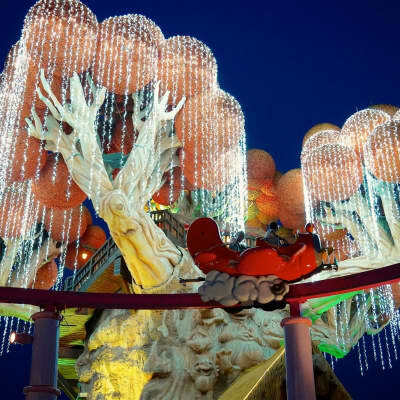 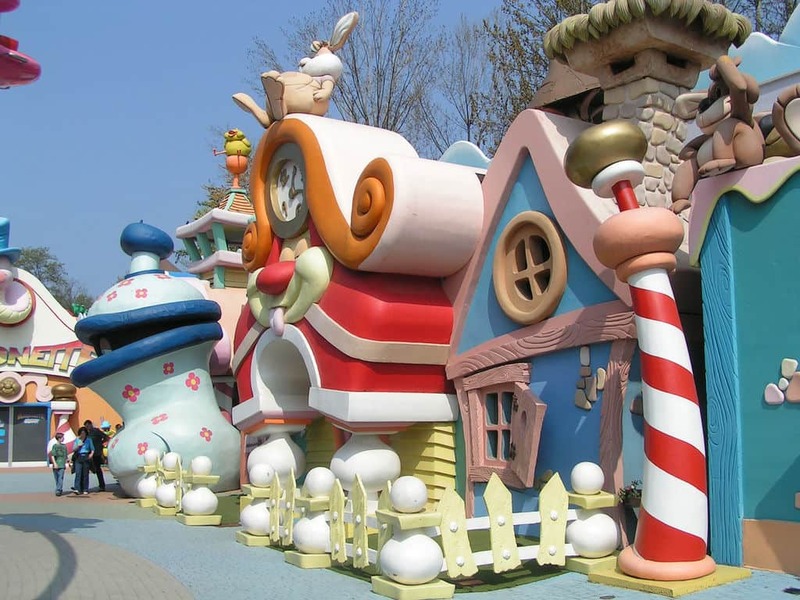 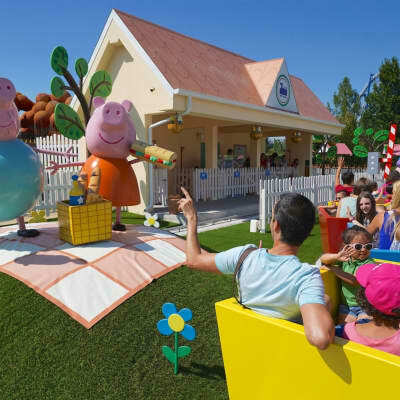 It is ideally located for visits to Gardaland a short drive away, where you will find thrilling rollercoasters, water rides and a mini safari park, perfect for fun-filled family days out. 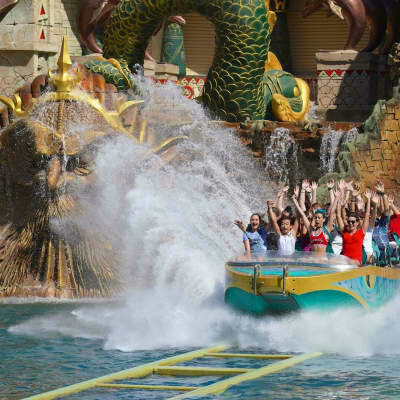 The Canevaworld Resort, featuring both the Movieland amusement park and Aquapark with its massive waterslides, lagoons and lazy river, is also close by, and if you want to get up close and personal with a variety of marine life, head for the Sealife aquarium. 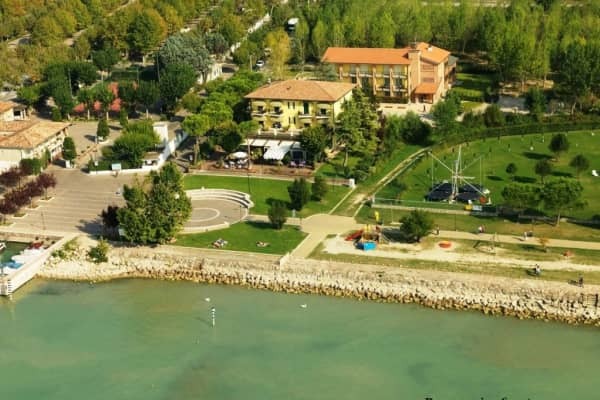 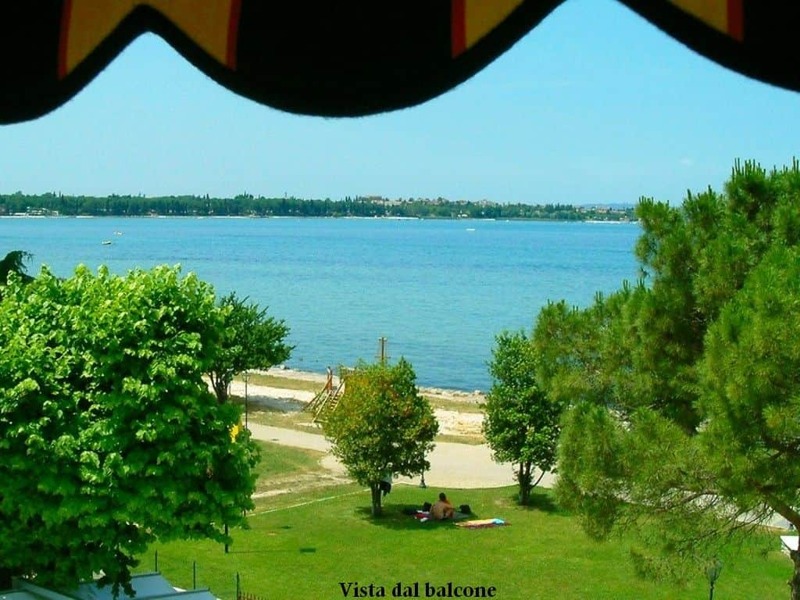 There is a great variety of scenic walking and cycling trails, museums and historic palaces in the immediate vicinity, and the neighbouring resorts of Lazise, Peschiera and Sirmione are within easy reach. 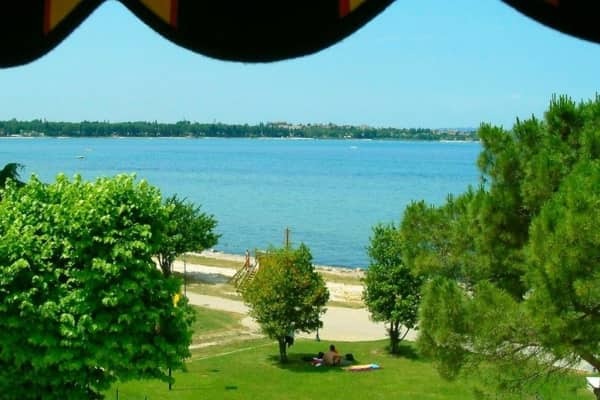 You can also hop on the ferry and explore other towns dotted along the lake shore, or enjoy an excursion to one of the great cities of Milan, Venice or Verona.